If your pet likes leaving marks inside the house (or in a car), it marks furniture, arm chairs, footwear or carpets which not only stains them, but also smells very bed, then this article is just for you. Cat urine has quite peculiar and pungent odor which smells very annoying for most of the people who have cats. Unneutered male cats have stronger urine odor. If your cat has no problem with using its litter box, then just put high quality litter sand into it and replace it with clean one regularly. It’s better not to wash cat litter box with some household disinfectants, for example, chlorine containing ones, since their strong smell may scare away the cat. However, even the most expensive litter sand won’t deal with the smell, if the litter box isn’t cleaned regularly or there isn’t enough boxes for all cat’s in the house. 2 How to get rid of cat urine smell – fast! Don’t use ammonium chloride or chlorine! They are harmful for your pet and may attract it to the same place again and again. To fight the odor effectively you have to know at least something about cat urine components. Its main ingredients are colorless crystals of uric acid and carbamide and urochrome. The latter are easily washed with water, while these are the crystals of uric acid that pose a problem. 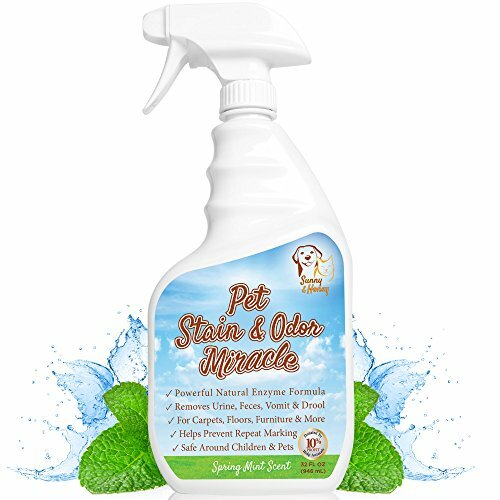 When you are trying thoroughly to wash the stains away and get rid of the urine smell, you are removing just the first components of the cat urine mark. This is why some time later the stains start smelling again. The odor strength depends not only on the fact that uric acid is present in the urine, but also on the fact where (on what kind of surface) the mark is. It is rather difficult to remove the stains and the smell from moisture-absorbing surfaces. Though it is hard to get rid of cat urine smell, still it is not impossible. The main thing here is to act fast and to use proper tools in strict sequence. If you pet peed out of the litter box, you should start resolving the issue as fast as possible. The longer cat urine is left uncleaned, the stronger it smells. The things are getting worse since you may not find a dry mark, at that it will be extremely smelly. Besides, the smell of dry urine mark may provoke your cat to do the same thing again at the same place. How to get rid of cat urine smell – fast! Mop the puddle dry with paper towels or some cloth. If it happened on a carpet or a flooring roll, press a dry cloth to the puddle. Don’t rub or spread the urine. If the stain has already become dry, spray some water on it and dab dry it. 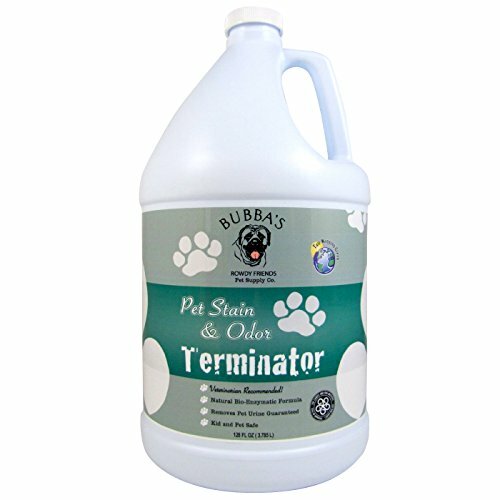 Your task is to remove as much as possible of cat urine without increasing the area of the stain. If there is no chance to get some enzymatic cleaner fast, you can get away just with some materials on hand. First mix 1 ½ glass of water with ½ glass of vinegar and pour the urine stain with it. In 3-5 minutes mop the stain with paper towels and sprinkle it with a thick layer of bicarbonate of soda. Then add 1 tea spoon of dishwashing liquid in 100 ml of 3% hydrogen peroxide. Try to rub some invisible area on the floor or carpet with the mixture you get to make sure that it doesn’t make the surfaces colorless. If everything is OK, then put the mixture above the soda layer and rub it in thoroughly with a brush. After that you just have to wait for several hours till the mixture dries and remove it with a vacuum cleaner. If cat urine has already set you’ll have to do this procedure all over again. Another well-tried remedy for cat urine smell is a diluted solution of manganese crystals. However, this approach may together with solving the stain and smell issue create another one: manganese solution may leave stains on surfaces, especially if there are some not dissolved crystals in it. Never use ammonia containing substances: their smell provokes the cat to mark at the same place again. For the same reason you shouldn’t try using substances that contain chlorine (most of domestic cleaning substances have this component). Besides, keep in mind that they may also damage the floor or carpet surface, too. 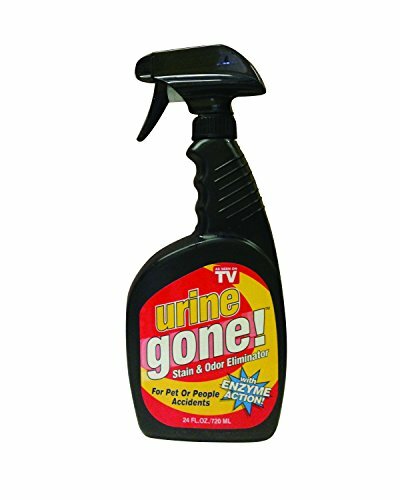 Nowadays there is a lot of different stuff on sale to help you keep a cat in the house as well as some professional cat urine smell and marks removers. These are presented in various forms: sprays, grains. These professional substances will help you to eliminate the urine smell from carpets, soft and leather furniture. It is very important not to try to deal with the smell by means of some other chemicals before you process the stain with a special enzymatic cleaner, since it may start a reaction with what was left from the previously used substance and therefore it won’t help. Spread the substance as it is said in the package directions and leave the cleaner till it becomes completely dry. It is likely to be enough to remove the smell totally. When using professional enzymatic cleaners you must read the package directions because it takes some time for the substance to act efficiently and remove the smell. Recently this black colored lamp has appeared on sale. 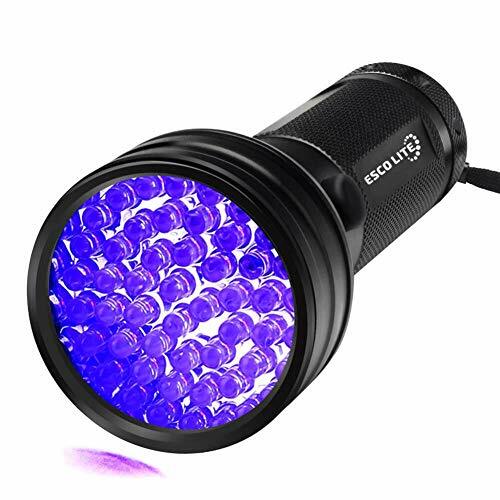 The ultraviolet light that it irradiates will help you to find any dry cat urine stains, which you can’t see without it. Your pet’s urine stains will become yellow in the UV light of the lamp. It costs very little, but it is extremely useful. You’ll be able to find the spots you didn’t even suspect about and you’ll get rid of cat urine spraying as well. You won’t need to snuff any more. Yet it is harder to get rid of the smell, than to avoid such a situation. To do so you have to understand why you cat behaves like this. There is an idea that if a cat has got used to mark a sofa, for example, then it’ll continue using this spot for marking, since it smells with its urine. Well, it is true and false at the same time. First of all you have to get what is causing such a behavior. If the thing is that a cat is not toilet-trained enough, then you’ll have to get back to this issue and train it more. Another thing is that a cat may not like a litter box itself or its location, or the litter sand you use. Maybe the litter box is infirm or maybe other pets disturb the cat (for example, a dog that the cat is afraid of) and due to this it can’t get to its litter box. Health issues may also become a reason for such behavior: for example, an old cat may not use its litter box because of arthritis. All diseases that lead to frequent urination or urodynia, or urine volume increase may be the reason of hygienic problems of your pet. That’s why you should deal both with the smell and the reasons why your pet started to behave like this. Probably your pet doesn’t like its litter box and it intentionally pees out of it or somewhere in the room corners. There are many reasons why a cat may not like its litter box. It can be too small (the litter box size must be twice larger than that of a cat) to insure that the cat is able to bury its excrement. The location of the litter box matters as well. Maybe you put it in some crowded area, where the cat doesn’t have a chance to hole up. If the litter box wasn’t cleaned enough it also may become a reason why cat urine smell appears in the house and why your cat refuses to use it. Therefore, when considering how to get rid of cat urine smell pay more attention to how to avoid these situations. In case when the litter box is clean and the litter sand is of good quality, but the situation with cat urine smell in the house persists you should take your cat to a vet clinic to see if it has any urinary tract infections. Such a pathology may be the reason why cat urine smell become stronger. Both cat male and female can spray their urine vertically: on walls, corners, door cheeks, vertical sections of sofas and arm chairs. Usually this happens because a cat wants to mark its territory or it may be caused by presence of rival cats around. The cat backs up to vertical surface and kneads her or his hind feet, twitches the tail and sprays some urine on the surface. Both he and she cat may mark their territory, though unneutered cats tend to do it more often. This way they let other cats know about their status and show that the cat is ready for mating. If you still can’t eliminate such a behavior it’s recommend to create a special place for vertical urine marking (spraying). This can be made of two litter boxes, one of which is put vertically. Cats often pee around some things that smell strange and are unfamiliar to them. That’s why if you know that you cat can do such a thing, once you have visitors put their shoes in a closet, where the cat won’t reach them.